What would happen if statistics and computer science got together and had a child? The beautiful progeny would be data science, with the best characteristics of its parents. It will also have some features of its distance cousin called business. At the core of this hullabaloo is data: Hordes of Raw information from which we can infer a lot of nascent information. Mining of data, as this is called, leads to discovering that aspect of data which can be used in creative ways to understand user information and generate business value. 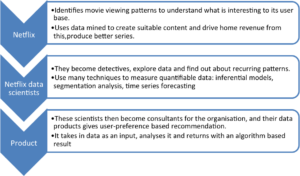 For example, what do you think Netflix and data science have in common? 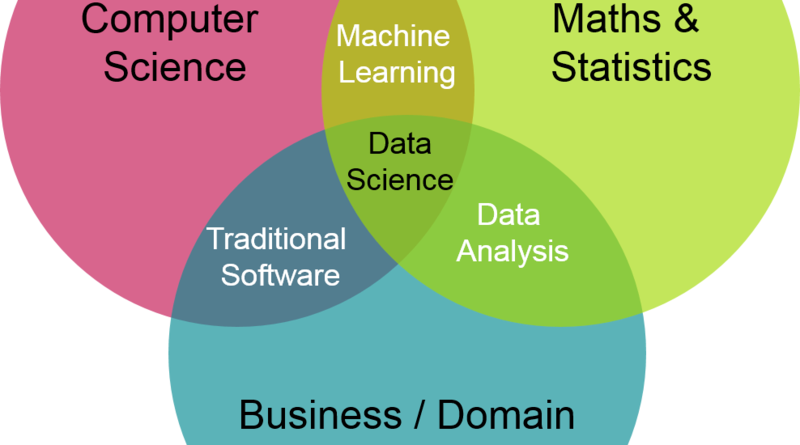 DATA SCIENCE is a merger between three different areas of study: Math, Computer science and Business acumen. Statistician- This is a primary job and it requires you to crunch big numbers to find out common patterns or deal with government data and find out a trend in a given area. It is important for market research based organization. 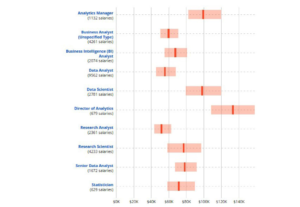 A Business Intelligence analyst: A BI professional uses data to help figure out market and business trends by analyzing data and helps a company leverage its current position in the market or grow further. Data Mining or Big Data Engineer. Data architects help design management systems that are used to centralize, integrate and maintain data and protect its sources. All organisations need such personnel. Thanks for this post. 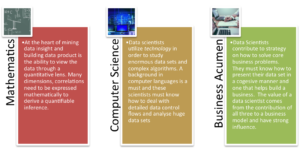 It surely gives insights to the emerging field of Data Science. Would like info on scope and future of Financial engg/ Maths and Computational Science Post grad courses.